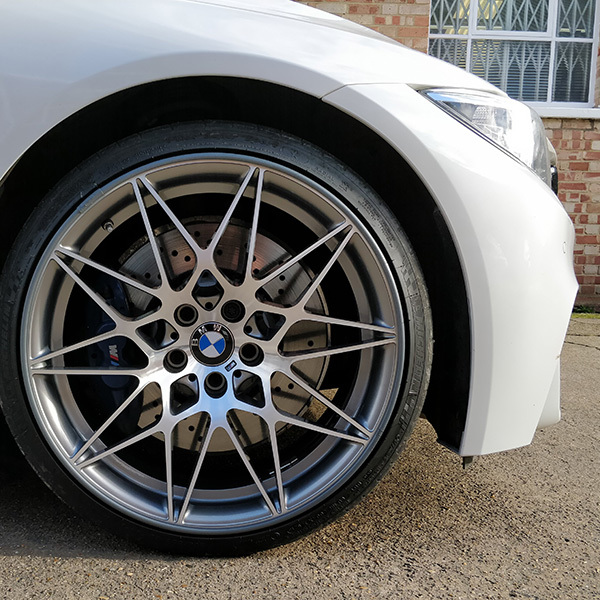 Whether you prefer to keep the original look or create a unique one by changing the colour of the wheels, our comprehensive alloy wheel refurbishment service ensures that we get the best possible results. 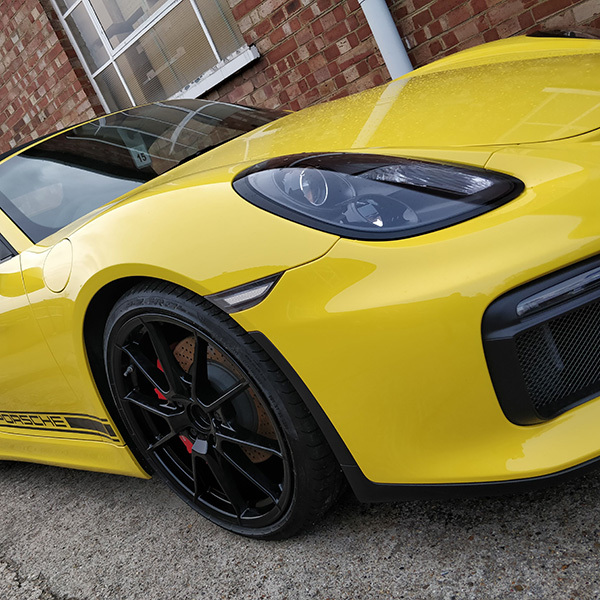 With over a decades worth of knowledge and experience in this field we constantly receive high levels of praise and feedback from our customers. 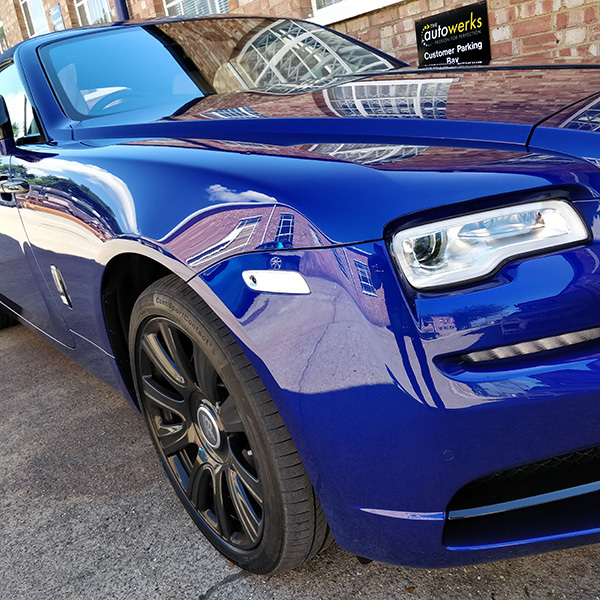 Our reputation in the local area is unparalleled and we pride ourselves on continually improving and expanding. 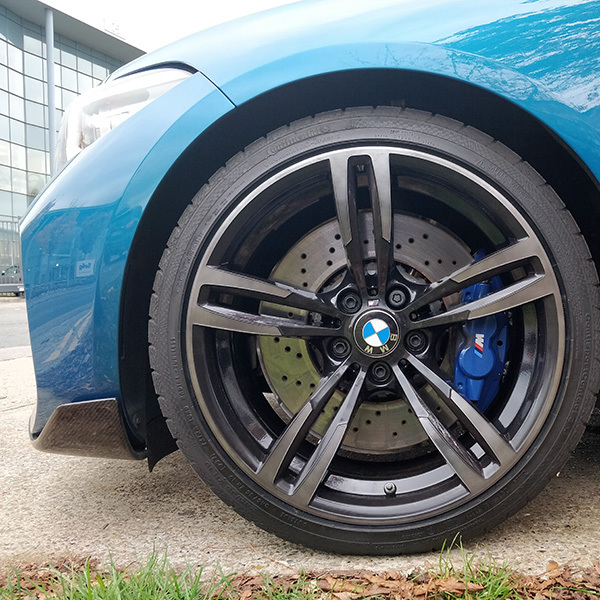 With top of the range equipment at our disposal combined with our wealth of knowledge you can rest assured that your wheels are in the right hands. 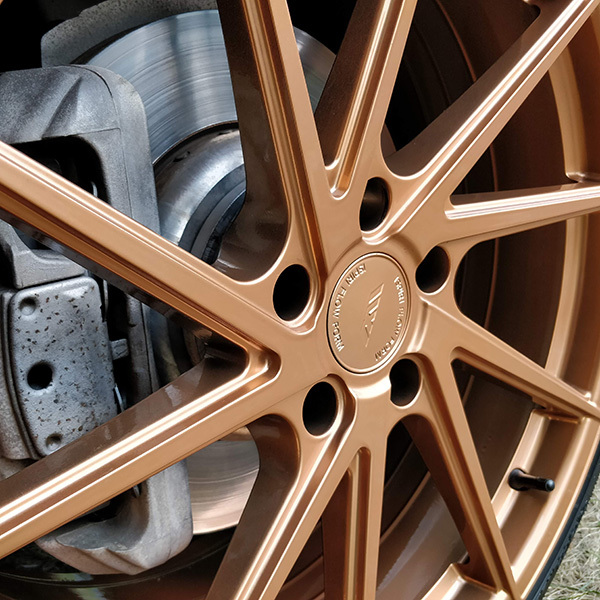 We continually refine our process in order to remain at the forefront of alloy wheel refurbishment practices. Our process includes the following stages.